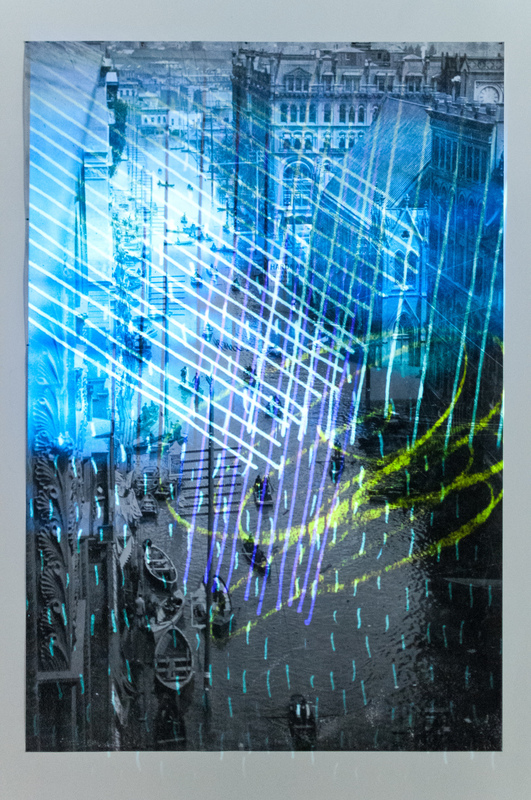 Commissioned by Zena Zezza for the 2015 Artist Project series as apart of the 1857 Project. 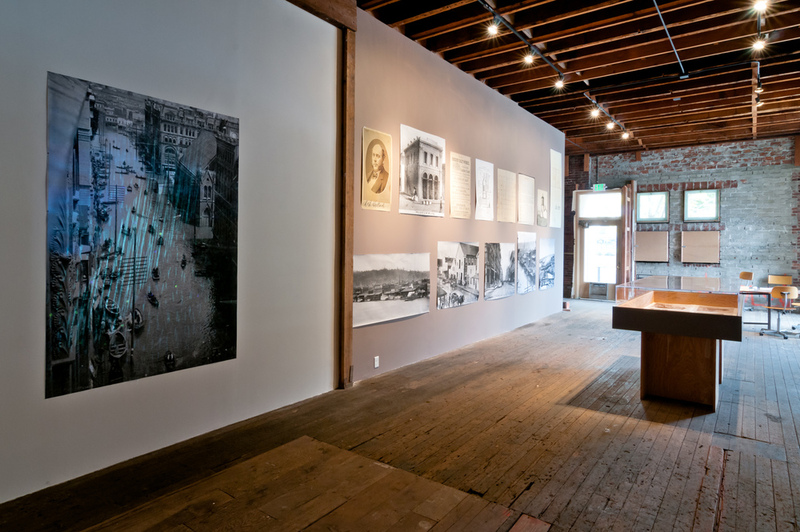 Heavy Weather was a site specific two part installation engaging hand drawn animation with with images from the Oregon historical society of the 1853 Portland flood.The project was housed the at the historic 1857 Hallock & McMillan building- the oldest standing building in Portland Or. in the company of Anthony McCall's You and I, Horizontal II (2006).